We’re thrilled to announce that we have a new conservation partnership in place with Wild Survivors. 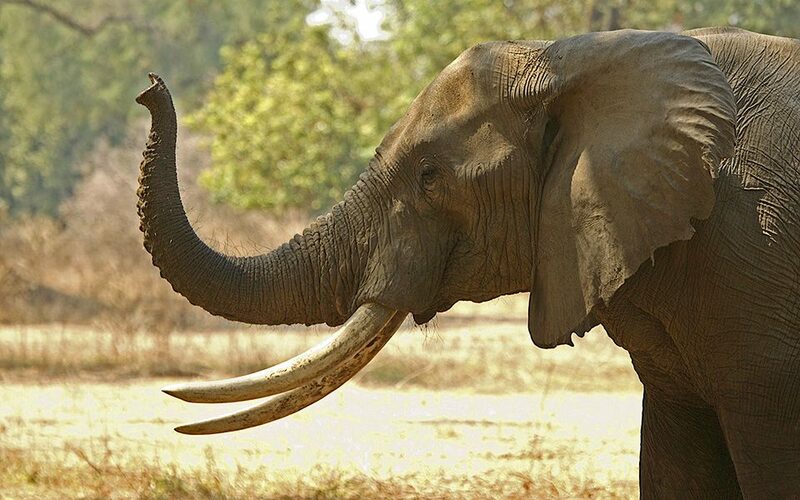 This is a fabulous local charity which works incredibly hard protecting elephants in Tanzania, working with the local farmers and communities to empower and educate them on conservation projects. The core goal of Wild Survivors is to save the endangered elephants of Tanzania, conserving their habitat and establishing working solutions to create a peaceful coexistence between elephants and humans. For every kilo of MorBeans coffee sold, we will be donating to the charity to help support a working method reducing conflict between people and elephants with a low-tech solution to elephant crop-raiding: Beekeeping! 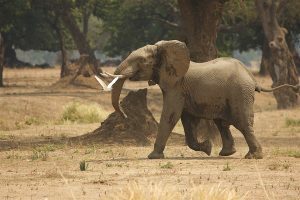 Through the clever use of creating perimeter beehive fences around crops, (a working technique developed by Dr. Lucy King in Kenya), the elephants have learnt to steer clear of the farmers crops, resulting in a threefold outcome: protection of the elephant population in Northern Tanzania, Securing sustainable livelihoods to empower rural communities and Conserving a bio-diverse ecosystem. We’re really excited to be involved in such an important charity, to find out more about this charity please read here or visit www.wildsurvivors.org.